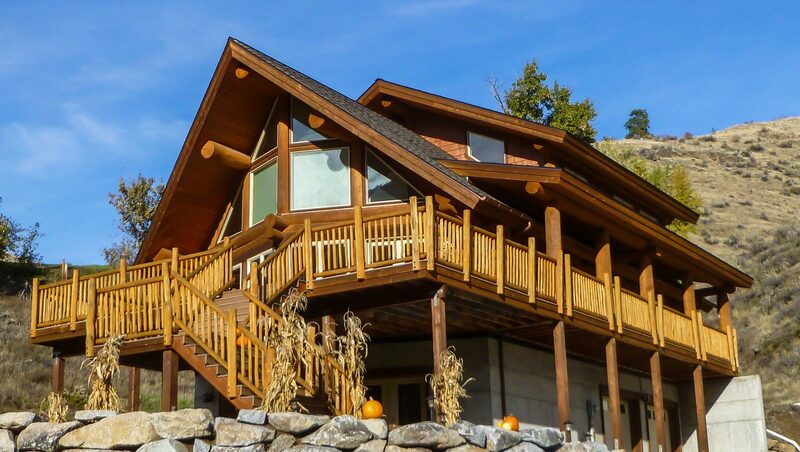 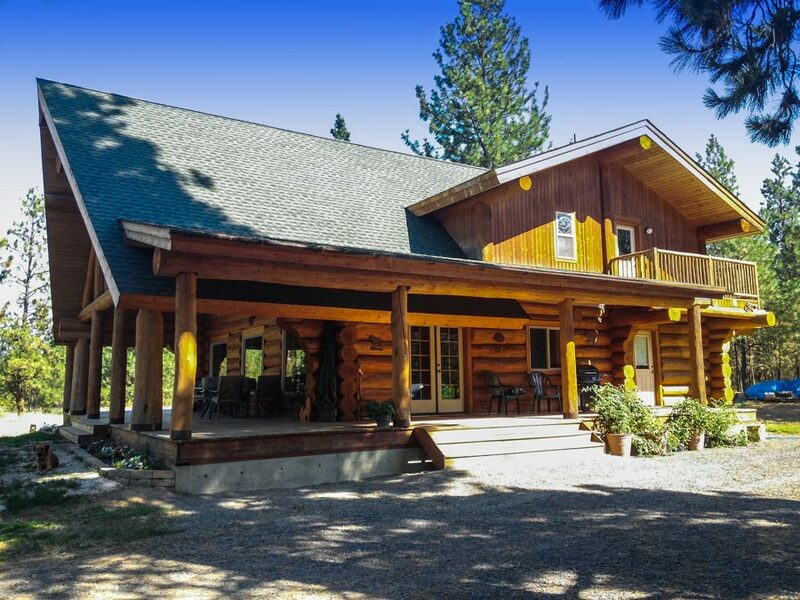 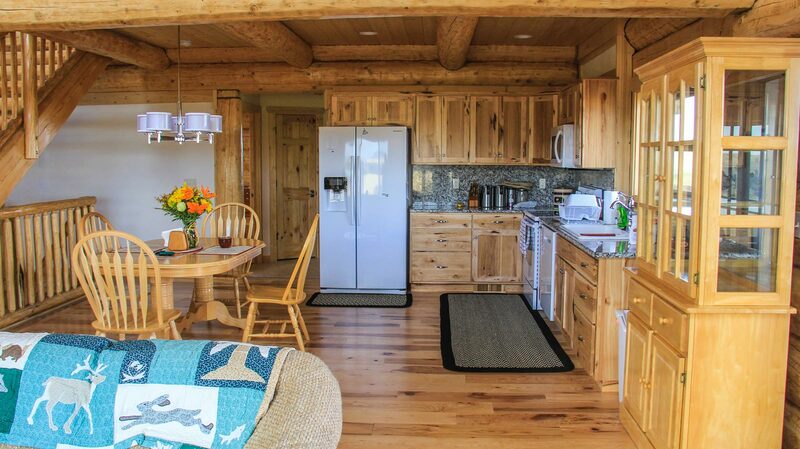 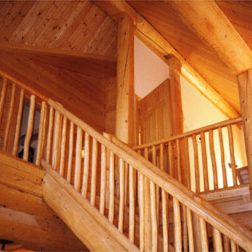 Paradise Mountain Log Homes has the experience of more than 1,000 handcrafted homes behind us since 1978. 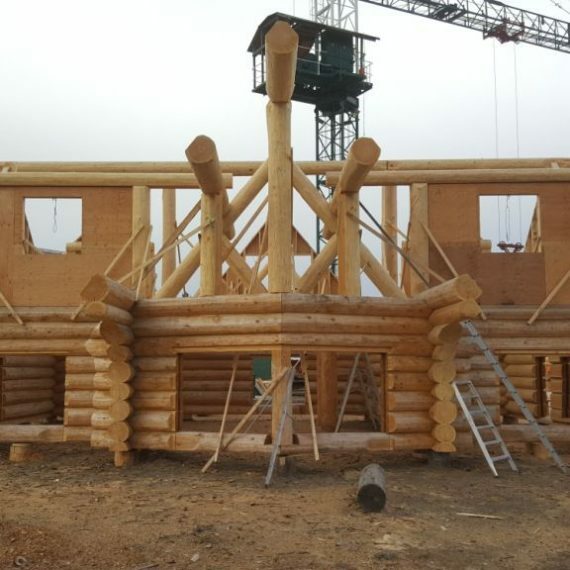 We are dedicated to building the finest log buildings possible, as well as leading the way in design and construction improvements. 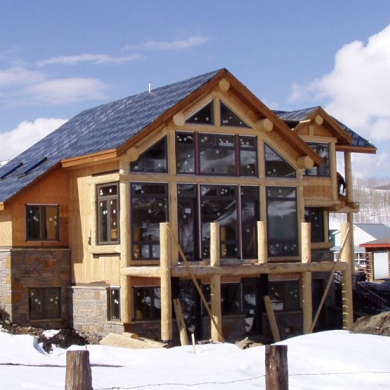 Customized Home Plans to make your Dream Home a Reality. 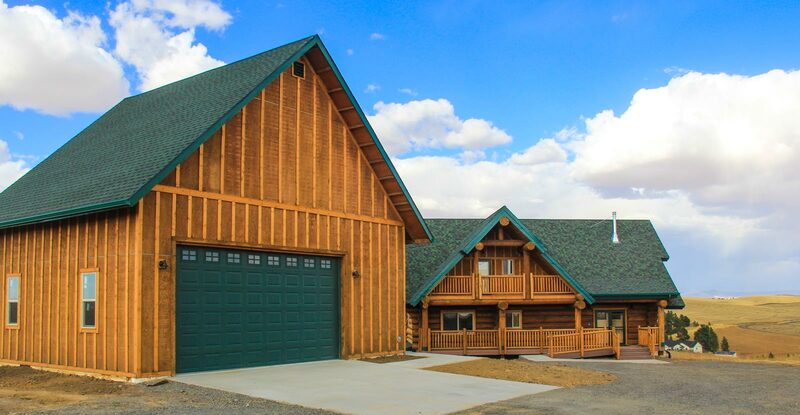 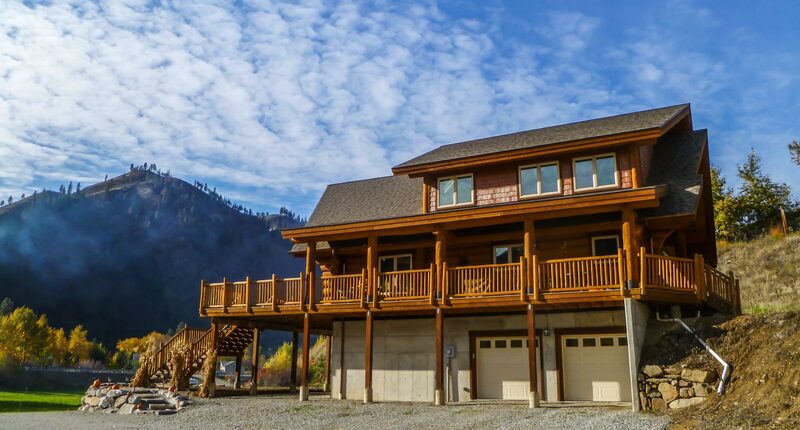 Almost 90% of Paradise Mountain Log Homes are custom designed. 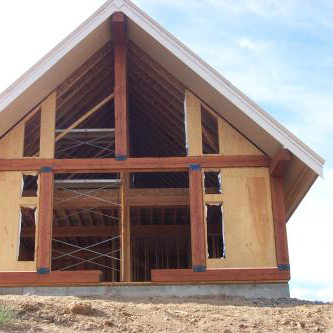 You can save valuable time & cost using our professional design, drafting and architectural team.